Back to Monday again. I mean, I'm not thrilled with it. But it's just one of those things that happens, y'know? And, with that, we're also into a new month. The first quarter of the year's over with. Time for spring to really get into full swing. I know the pollen outside is reminding people of that... 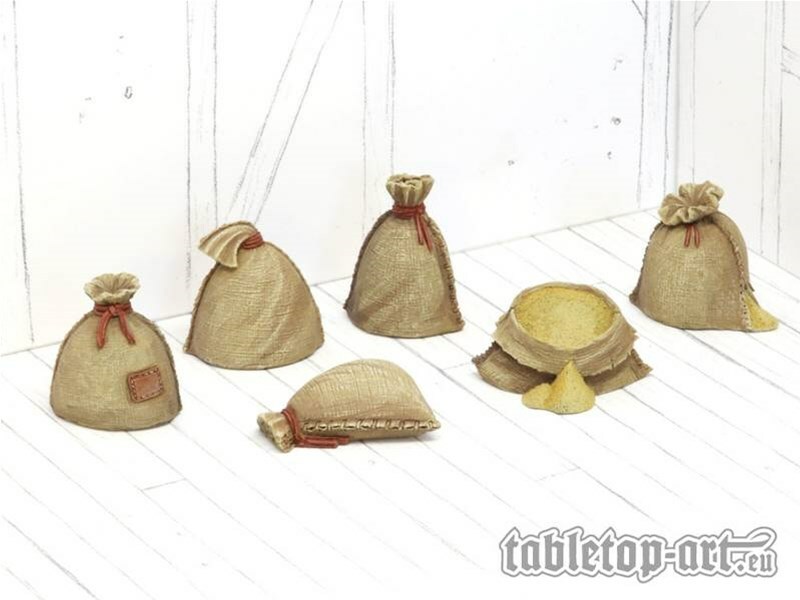 So, while everything outside gets coated in green/gold powder, let's stay inside and make your gaming tables look good. 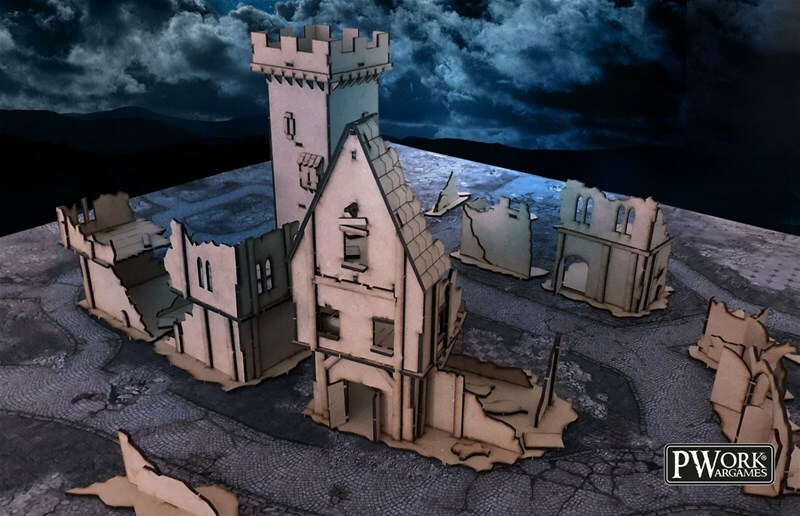 Today in the Terrain Corner we have: Paizo Announces Starfinder Map, John Carter of Mars: Ruins of Korad Tile Set PDF Available From Modiphius, and New Medieval Lost Burg MDF Terrain From Pwork Wargame. Rolling a 1 in a game is bad. You missed your attack, which could've been absolutely vital. But what if it was even worse than that? Paizo has their Starfinder Critical Fumble Deck where players can draw a card from the deck and see what sort of horrible things also happened to them when they slipped on that banana peel. It's always nice to have some pre-made adventures hanging around so you can easily drop them into your games. For those that play Starfinder, you've got the Starfinder Soceity, with all its linked adventures for the different campaigns. 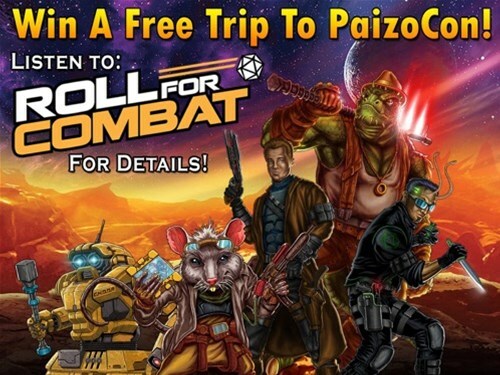 Paizo's posted up March's entries, so you can head out into the stars now. It's almost here. You'll have your books before you know it. 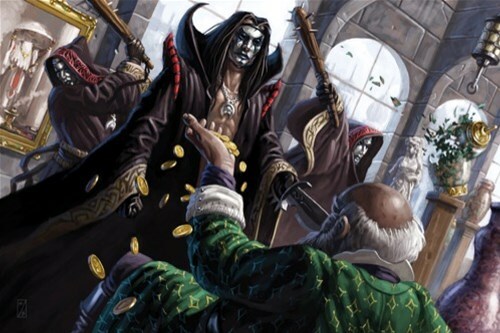 Paizo is launching their 2nd edition of Pathfinder, and you can get your name on the list to get your books as soon as they're available. 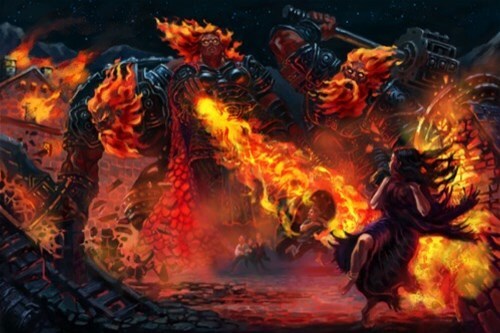 They've opened up pre-orders for several books such as the main core book and a Bestiary. 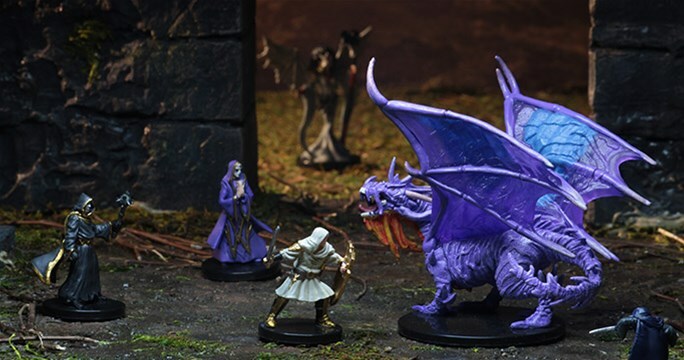 Paizo is running a big sale for all things Pathfinder over on their website. The chances to get the original edition books are running low, so if you want to get them, now's your chance to do so, and save a few bucks along the way. 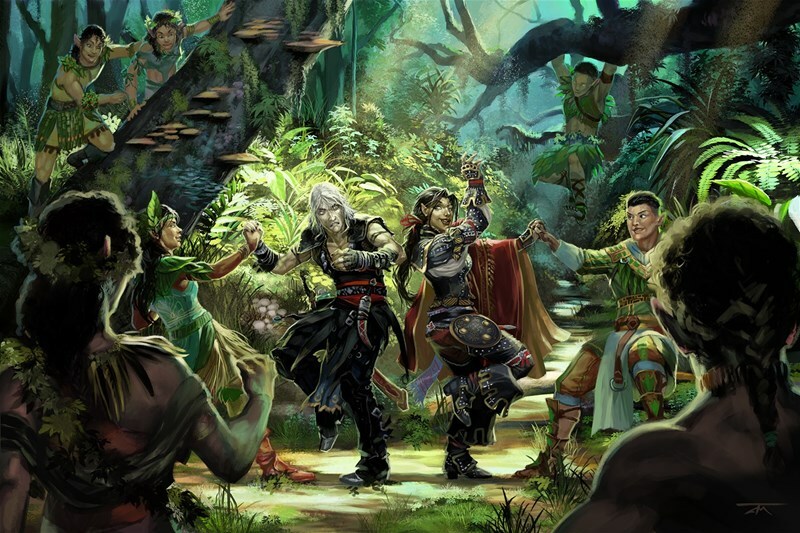 One of the most popular Pathfinder adventures has been brought over to Roll20. 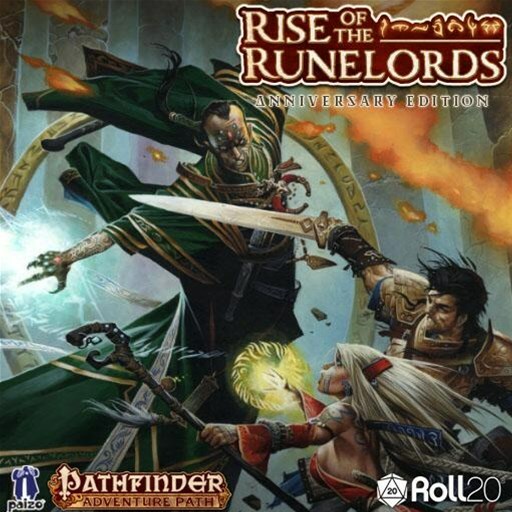 Now, even if your players are all over the globe, you can come together on the popular online gaming system to play Rise of the Runelords. 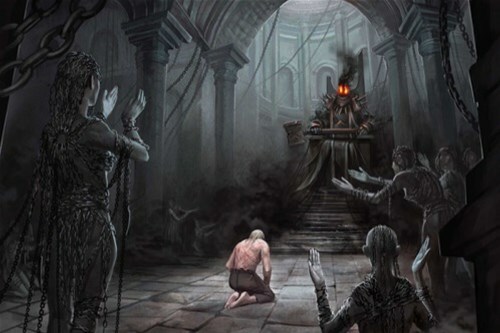 The Roll20 version has everything you need, from maps and rules, to NPCs and a monster compendium. You can get your copy now. While I wouldn't say that I'm "afraid" of bugs, I wouldn't say that I'm thrilled with them, either. I won't go running and screaming from a roach, for example, but I don't exactly want to run over and pick it up. I'd much rather just stomp it and throw it out. Well, the bugs in fantasy games are the ones capable of stomping on you. 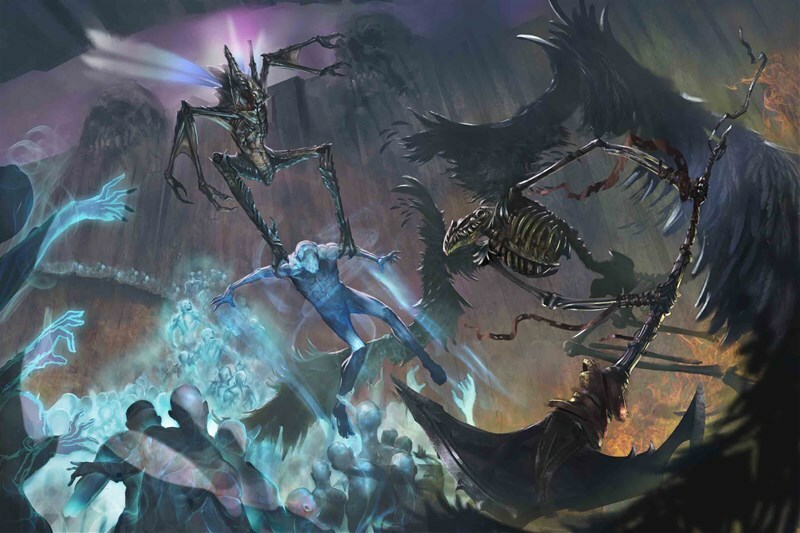 In this Pathfinder Battles: Ruins of Lastwall preview, Paizo shows off some of the insect inclusions in the set. All things must come to an end. That is what we know, and that includes adventure paths. In this instance, it's the Adventure Path #12, Signal of Screams, for Starfinder. It's third installment, Heart of Night is available now. How does this adventure wrap up? You'll have to pick it up and play through to find out. 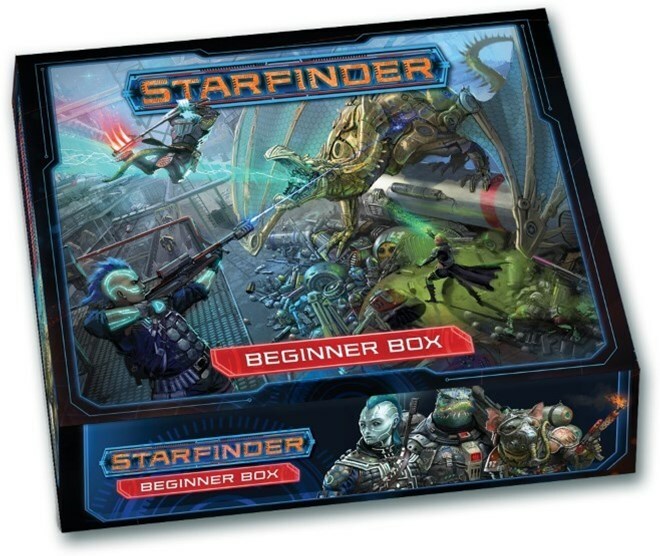 I'm looking to collect together a Starfinder game in the near future. While I hope to have it be all local players, if it comes to playing online, Roll20 is there. And adding to it, they've released the Alien Archive on the digital service, letting me bring in a lot more options to my game. The next set for Pathfinder Battles is soon to hit stores. I love having good miniatures for my game sessions, as it really does add some great visuals and helps the players see what's going on. In this particular preview, we get a look at the different animals that will be in the set, along with a new ranger figure. Tabletop games bring people together. But when those people are spread all over the world, it can be difficult to end up in the same room to game. Thankfully, that "same room" just needs to be "all of the people are in rooms with computers and internet connections" thanks to Roll20. 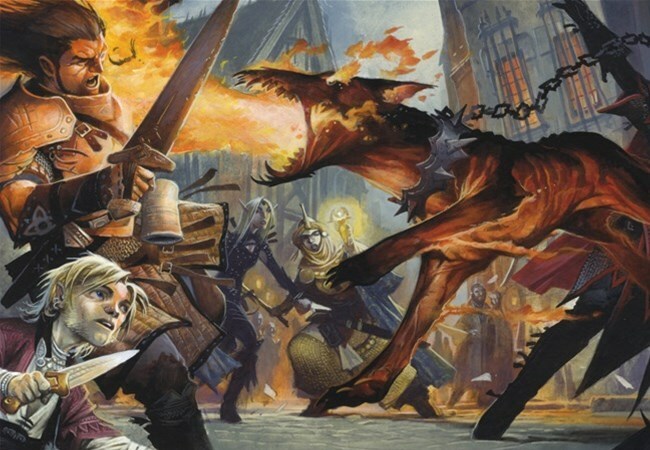 They've expanded their content for Pathfinder with the Bestiary release. Need to throw more monsters at your party? Now you can. Players love to make characters that have deep and rich backstories, filled with all sorts of details. What was their childhood like? What sort of cultural upbringing did they have? 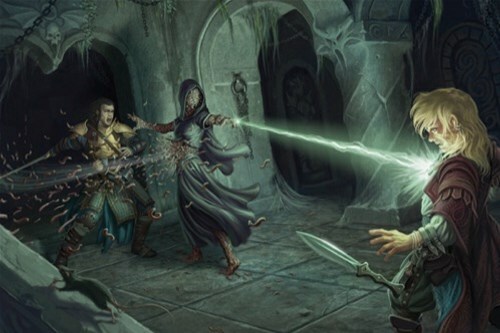 In Heroes From the Fringe, a new book for Pathfinder, Paizo takes a look at some fairly common RPG races, such as gnomes, dwarves, and elves, and gives you some alternate backgrounds and societies that they could have been part of during their lives. You can pick up your copies now. One thing about Pathfinder and Starfinder is that Paizo posts the open source Reference Document online so anyone can check out the rules as well as fiddle with them and create their own bits for it. 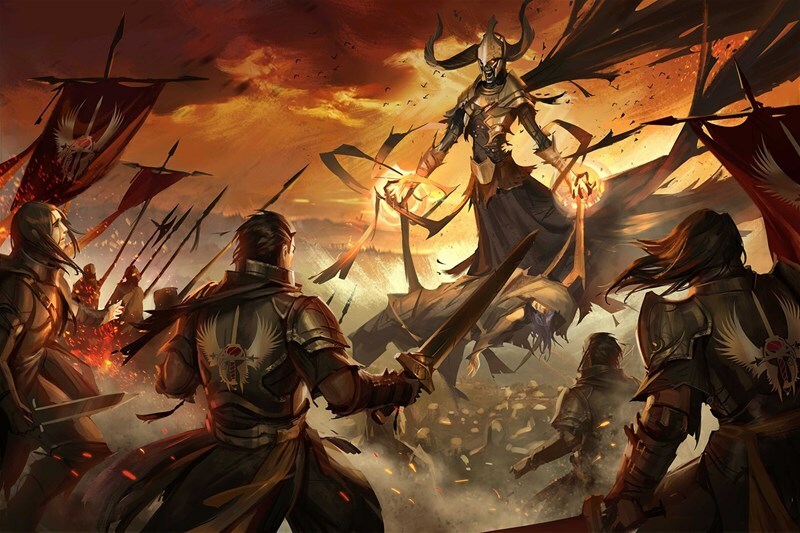 Paizo has announced that they're teaming up with Archives of Nethys who will now take over official curation of the documents.